According to People.com, another Duggar is in a serious relationship. But this time, it’s another male member of the family-and he’s a young one! 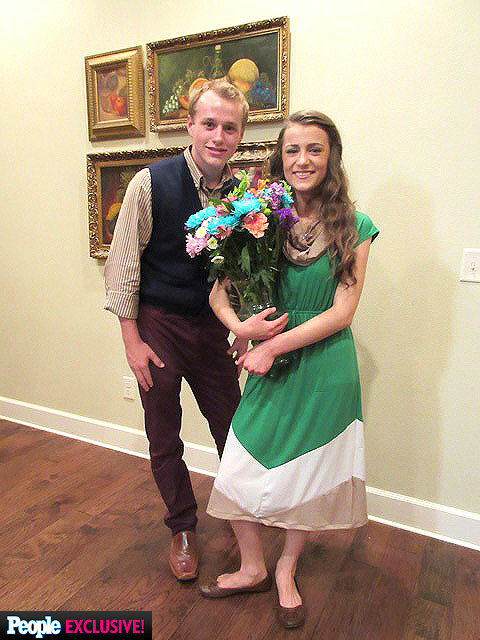 18 year-old Josiah Duggar began courting Marjorie Jackson, age 17 on the same day his sister Jill welcomed her first child into the world. Jackson is the daughter of Josiah Duggar’s Spanish tutor and he said he was “very impressed” with the way she acted around her siblings and her love for the Lord. 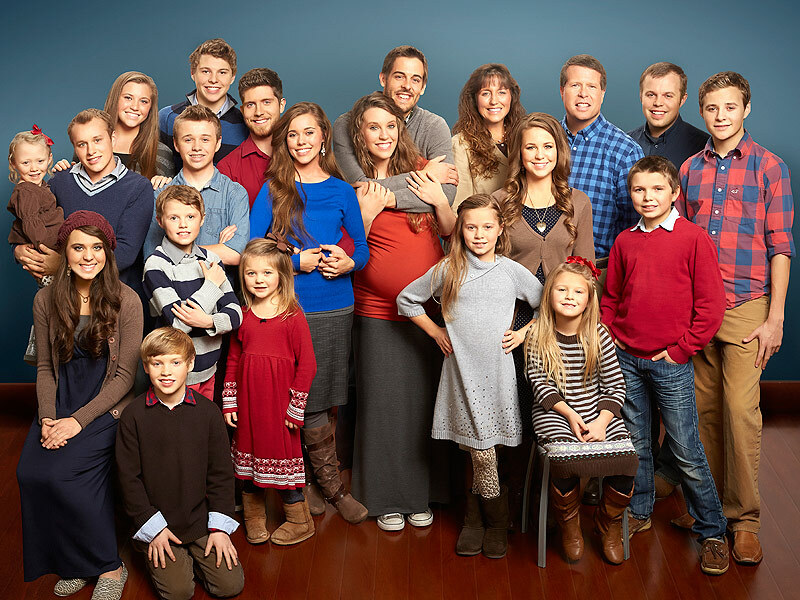 Looks like there could be another wedding in the near future for the Duggars! They’ve had quite a busy few months with two weddings, the birth of another grand baby, and the soon-to-be arrival of another. Josh and Anna announced recently that they are expecting baby number 4 this summer.